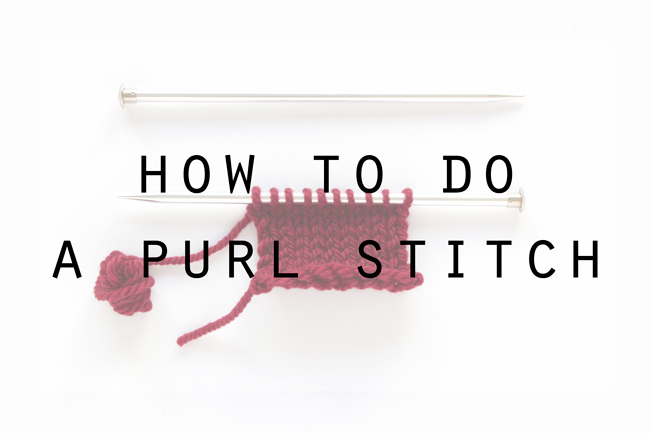 It’s purl day! 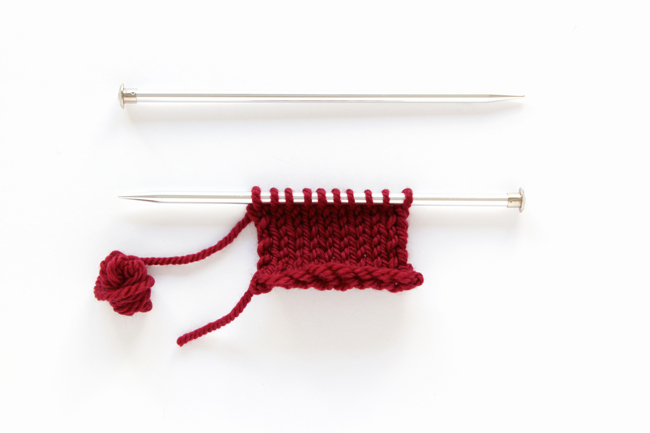 The latest in this knitting 101 series Knewbies, today’s tutorial shows you how to master the second most important stitch you need to know in knitting, the purl stitch. 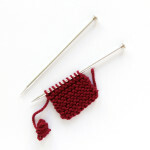 Below is the video for today’s lesson, covering how to do a purl stitch. 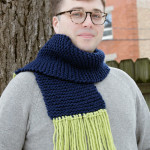 I mention this in the video, but if you’re new to knitting, a big concept to understand is that purl stitches are essentially how to do a knit stitch backwards. 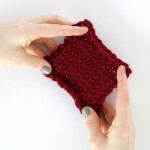 When you do one row of knitting followed by one row of purling, you end up with the most widely recognizable swatch in all of knitting, the stockinette stitch. I’ll be doing a separate video demoing stockinette soon, but for now, just cast on and practice those purls. 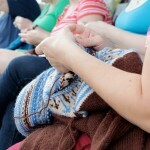 With all of these videos to learn from, you’re well on your way to becoming a for-real knitter, knewbies!